There is a current movement in academia and public policy to recognize indigenous peoples and invite them into conversations about land use, “resources,” and conservation. Even more encouraging are efforts by national and international science organizations to include indigenous peoples in discussions around adaptation to climate change. Because of the cultural and philosophical differences, however, these conversations often fail or become one-sided. Deana and Nancy’s work recognizes the pitfalls inherent in unequal and historically traumatic relationships between the descendants of a settler population and indigenous peoples. The rewilding movement, while aligned with many indigenous philosophies and practices, has been historically non-indigenous and therefore unintentionally marginalizes Native people. By its very nature as a movement about reconnecting to place, rooting oneself, and returning to pre-industrial solutions, practitioners often unknowingly erase/ignore/overlook important local land knowledge and vital histories, thwarting real community and environmental healing. This workshop seeks to educate and engage through multiple modalities (or strategies) for uncovering foundational misunderstandings, alleviate unnecessary tensions, and pave a way forward, aligned with Native values and conscious of Native presence and pasts. The facilitators’ goal is to provide attendees with background, context, and resources to meaningfully and respectfully collaborate with local Native people where appropriate, and with awareness and humility to know when and where it’s not. 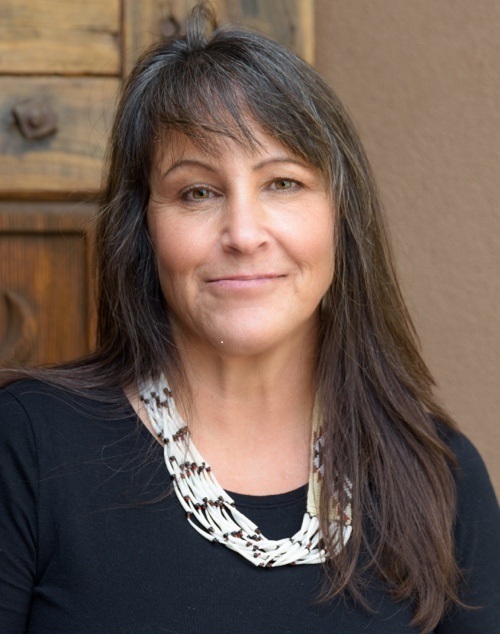 Deana Dartt, PhD, a member of the Coastal Band of the Chumash Nation, is the founder of Live Oak Museum Consulting in Eugene, Oregon, an organization committed to reshaping museum narratives and assisting institutions in their efforts to be more accountable and responsive to Native communities. 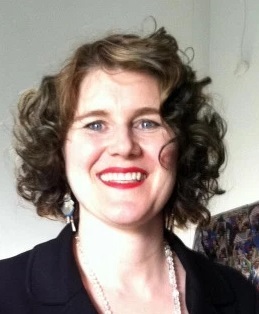 She recently served as the Anne Ray Fellow at the School for Advanced Research, where she revised her dissertation manuscript, “Subverting the Master Narrative,” which examines distorted representations of Native people, cultures, and histories in the Franciscan Missions and other public history sites in California. She served as Curator of Native American Ethnology at the Burke Museum and American Indian Studies faculty at the University of Washington from 2008 to 2011, and as Curator of Native American Art at the Portland Art Museum from 2011 to 2016. Nancy Judd is an artist, environmental educator, and trainer. She is the founder of Recycle Runway, which strives to change the way people live on the earth through innovative exhibitions that showcase her sustainable fashion sculptures made from trash. Nancy is also a teaching artist, providing arts integration experiences to students in classrooms and adults in training settings. Nancy explores her own privilege, colonized mindset and white guilt responses in depth and brings her personal healing experiences to all of her trainings.